Between August September 2015 and June 2016, I contacted several agencies including the Better Business Bureau and The Consumer Financial Protection Bureau and made over thirteen phone calls to Ditech Financial LLC in an effort to get information and correct errors on my loan. 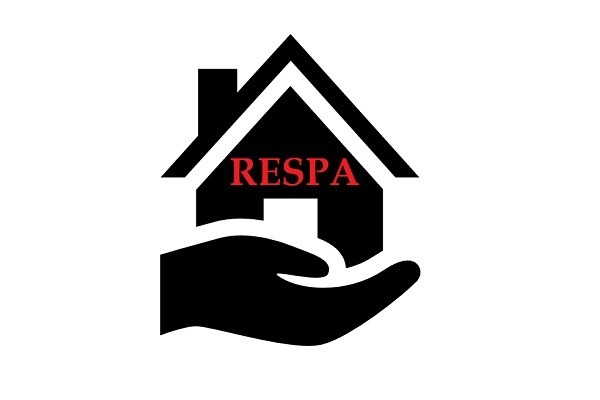 At that time, I was not aware of my consumer rights under the Real Estate Settlement Procedures Act otherwise known as RESPA. Actual damages suffered by the borrower including damages for emotional distress. If there is a pattern or practice of servicer noncompliance, additional statutory damages not to exceed $2,000, and attorneys’ fees and costs. 12 U.S.C. §§ 2605[f], 2605[f]. The statute of limitations for violations is three years. 12 U.S.C. § 2614. I've become very passionate and educated on this subject. Before my attorney withdrew from my case, I realized just how how difficult RESPA is to litigate. In addition to the sparse case law, many cases that I've found are often inadequately plead and get dismissed when the Plaintiff has real RESPA violations and the abuse is apparent. And for those that are not dismissed, it seems these are settled quickly and documents sealed. This is a real problem for homeowners and my plan for respababy is to offer real solutions to these problems. Because of the costs of my lawsuit, I don't have the the funds to invest in another small business. So your donation is important. 1. The further development and marketing of my website respababy.com . I believe this website once completed will be a valuable resource to homeowner's battling against mortgage servicers that will save them time, money and headaches. 2. Develop a social media presence and develop instructive videos that will assist homeowners in auditing their loans. 3. Transition into blogging full time for respababy.com and other similar consumer advocacy blogs. 4. Work towards the development of respababy.org a non-profit organization dedicated to raising funds for homeowner's that have valid claims under RESPA or other similar consumer statutes but also have limited funds for an attorney. No one should have to suffer abuse just to own a home. I believe that together, we can hold these servicers feet to fire, get them to act right, and if they refuse, put them out of business. If you don't own a home or can't donate for any reason, I'd be forever grateful if you'd just share this with your friends. That alone will go along ways in getting the word out.